Living with a brother or sister who has a disability can be challenging. We are here to support siblings to thrive in their own unique family environment. Scroll down for further information on the services Parent to Parent provides, and check out our two part video series below, exploring what it's like growing up with a brother or sister who has a disability. An interactive day with games and activities interspersed with time for discussion and sharing. SibShops are a great way for siblings to learn new techniques, discuss issues and meet new friends. 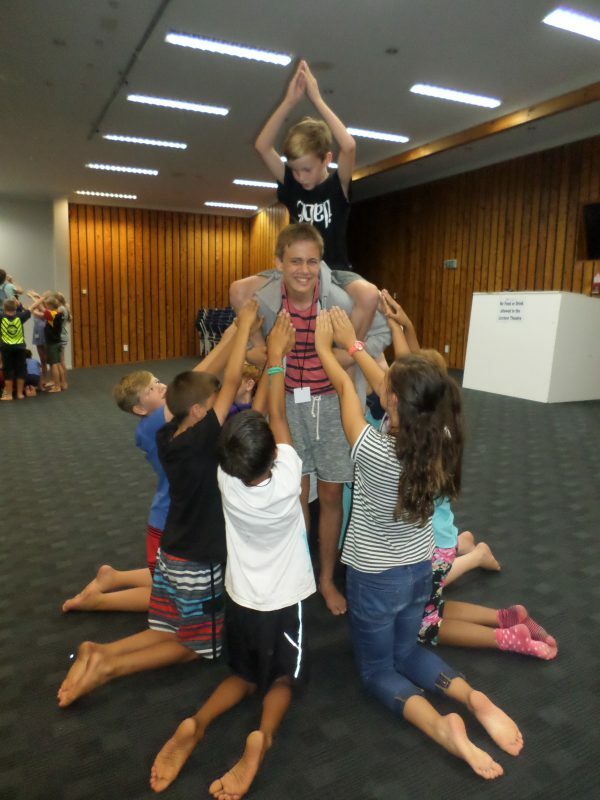 SibCamps are a chance for siblings to have a fun weekend away that is just for them and establish their own support networks by making friends with other siblings who they can relate to. The camps are run by our trained facilitators and are a safe environment where siblings can express their feelings and share their experiences. The outdoor activities are a highlight of the camps and often include, kayaking, abseiling, burma trails, confidence courses, swimming and more! A weekend for adult siblings and their parents or whanau who are interested in becoming an important part of the support and guidance of their disabled brother or sister - the person that will likely have the longest relationship with a person that has a disability is his or her sibling. This two day programme focuses on the unique perspective of adult siblings and parents of adults with disabilities. The programme offers practical advice and information about how to manage the role of advocate, and tools and techniques to help your sibling have a good life. Click here to view our calendar for scheduled SibSupportNZ programmes and register. Fill out the below form to express interest in SibSupportNZ if there are no scheduled events in your area.